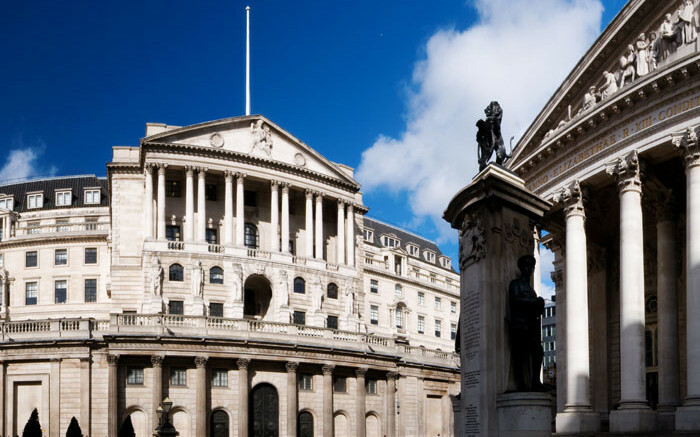 The Bank of England on Thursday held interest rates at a record low of 0.25 percent while lowering its forecasts for economic growth and wages. The apex bank attributed the downgrades to Brexit headwinds and uncertainties in global economics. However, two of the 8 members’ monetary policy committee voted for a 25 basis point increase. While the remaining 6 voted to maintain current policy rate. The economy is now forecast to grow at 1.7 percent rate in 2017, down from 1.9 percent previously projected. Growth in 2018 was cut to 1.6 percent, down from 1.7 percent. According to the bank, the new forecasts reflect the deterioration of the economic outlook since May as faster inflation outpaces wage gains, holding back consumer spending. The governor of the Bank of England, Mark Carney said Brexit uncertainties is weighing on some businesses. This, he said would impact economic growth in mid-term but expect growth to pick-up moderately later on as investment and trade improve. “Economic growth remains sluggish in near term,” said Carney. New investment has suffered since Brexit, and weaker consumer spending continued to weigh on growth. However, the bank expects inflation to start improving next year and household income pick-up moderately. The non-manufacturing sector grew faster than forecast in July, expanding by 53.8 from a four month low of 53.4 recorded in June. But the IHS Markit said the sector is on track for just 0.3 percent expansion in the third quarter. Suggesting that economy has entered ‘steady but sluggish’ stage. The pound jumped to an 11-month high against the dollar after services sector data was released but plunged to $1.3168 as at 12:13 pm, after the rate decision was made known. Be the first to comment on "Bank of England Holds Rate at 0.25%; Cuts Growth Forecast"